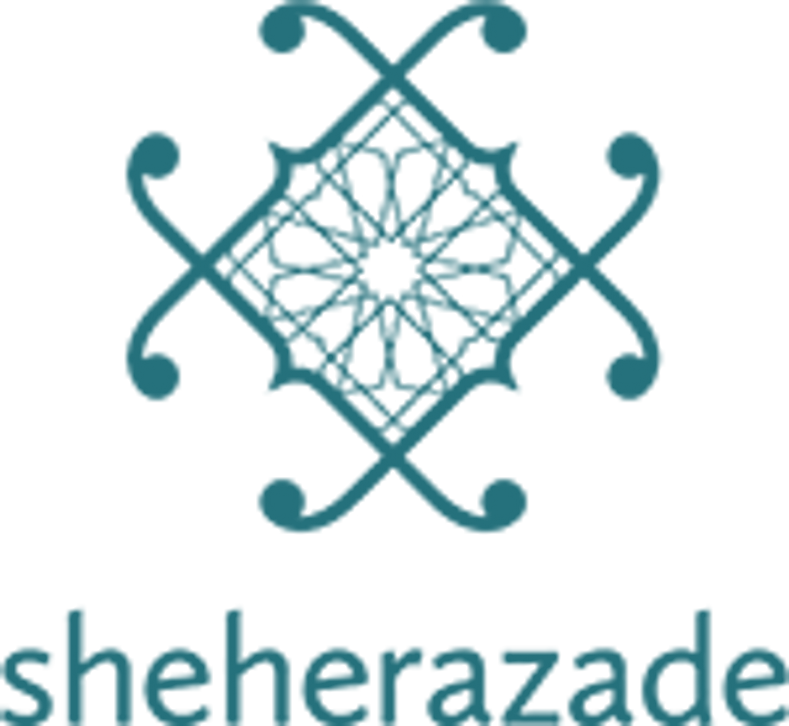 "Moroccan Mirrors | Moroccan Frames | Moroccan Decor"
Sheherazadehome offers an amazing selection of unique Moroccan mirrors. These handmade decorative mirrors are made with Moroccan camel bone, wood and carved metal. Various sizes and shapes are available to suit that perfect place in your home. These imported pieces are sure to bring a true Moroccan flavor to your space. Reflecting the shapes and materials used in traditional Moroccan pieces, these elegant mirrors combine cedar wood metal and bone. Place one in the entryway for a dramatic welcome. Size: 27" x 40"
Reflecting the shapes and materials used in traditional Moroccan pieces, these elegant mirrors combine cedar wood and henna-dyed bone. Place one in the entryway for a dramatic welcome. Size: 24" x 39" Out of stock! Reflecting the shapes and materials used in traditional Moroccan pieces, these elegant mirrors combine cedar wood and henna-dyed bone. Place one in the entryway for a dramatic welcome. Size : 25" x 39"
This masterpiece is handcrafted by skillful artisans in Marrakech. All-over inlaid with intricate bone designs, this magnificent mirror will add an authentic Oriental accent to you home décor. Size: 19" x 20"
Reflecting the shapes and materials used in traditional Moroccan pieces, these elegant mirrors combine cedar wood and henna-dyed bone. Place one in the entryway for a dramatic welcome. Size: 26.5" x 46"
Reflecting the shapes and materials used in traditional Moroccan pieces, these elegant mirrors combine cedar wood and henna-dyed bone. Place one in the entryway for a dramatic welcome. Size: 27.5 " x 40"
Reflecting the shapes and materials used in traditional Moroccan pieces, these elegant mirrors combine cedar wood and henna-dyed bone. Place one in the entryway for a dramatic welcome. Size: 16" x 24"